We are absolutely delighted to announce that the federal government has identified a need for Veterans in USA to access high quality therapeutic seating and have contracted with Seating Matters to supply our specialty wheelchairs to the VA and Veterans across the US. This contract with the VA allows the OTs and clinicians within the VA to implement this latest evidence based practice so as to transform patient care, enhancing each Veteran’s health and quality of life through the use of these therapeutic seating devices. Until now, many Veterans would have been using geri-chairs or wheelchairs. By introducing this new category of speciality therapeutic seating, the VA are allowing Veterans to benefit from the clinical research behind the Seating Matters chairs, which were designed and clinically-trailed by a team of Occupational Therapists. 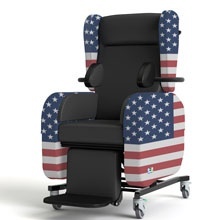 Veterans who are no longer mobile or have reduced mobility, and who spend considerable hours per day in a wheelchair, deserve the comfort, support and therapeutic benefit of a Seating Matters specialty chair. 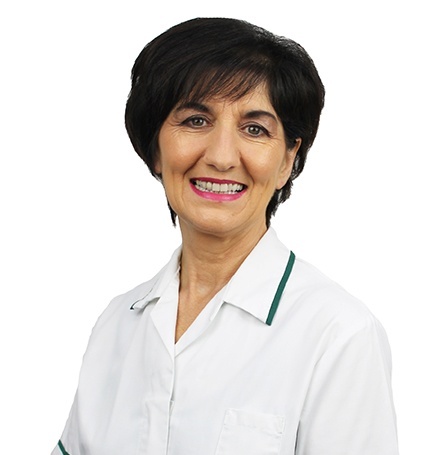 Fortunately these are available through their VA medical benefits, and have been clinically trialled and provide postural support and pressure management, for optimum comfort and clinically proven health benefits. To read more about the clinical research project which has changed the world of healthcare seating please click here. We believe that Veterans deserve, perhaps more than anyone else the comfort, safety, security and luxury that only a Seating Matters chair can provide. This exciting new development from the VA ensures that this option is available to all veterans in need of a therapeutic chair for their home or facility. We are so honored and proud to be a contracted supplier to the VA. We have local Seating Specialists on hand, right across the US, to support you in discovering more about how Seating Matters therapeutic seating devices can help you. 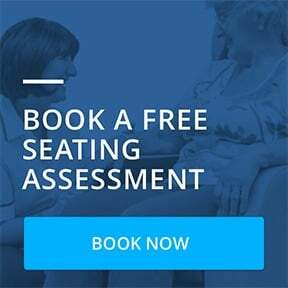 We can help you with the process, and can come to you in your home or facility to provide a free seating assessment and make a recommendation based on your needs. We even allow Veterans to trial the chair for free! 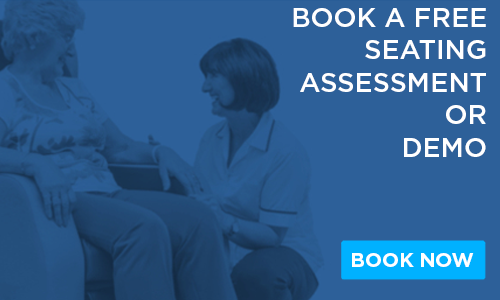 Contact us directly today, at no cost to you, on +1 (905) 507 9007 or book a free seating assessment here. To view our full range of adult seating click here. We look forward to meeting and working with Veterans and clinicians across the VA. Please help us to spread the word by sharing this story with your colleagues.